We believe in helping out where we can. 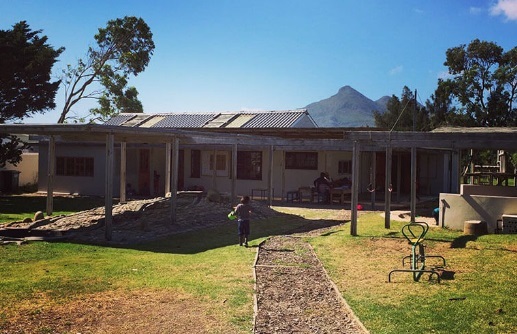 We recently supplied slabs and sand to the Bhongolethu Foundation in Sunnydale, Cape Town. I would like to take this opportunity to Thank You so much for your contribution of slabs and sand towards our new playground. The sand pit and hop scotch would not have been made possible without your donation. What a perfect time of year to be giving. We hope you have a jolly festive season and happy new year. We would love you to come visit the playground one day in the new year, otherwise I will send along some pics to see.